A couple of weeks back we had mentioned about the first three picks of fuel saving tricks, while now it is the time to shed all them before you, so that one can have a good amount of change in its pocket while returning from fuel station. The main motive of last series was about the ‘zero cost’ on saving spree but here it is now a bit tweaked. To make things clear for some wiser instances we had added a couple of points below which carries a light yet swift expenditure, but don’t worry that will not eat up your pocket like in other cases, and it is too for the betterment of your metal, as are the basics step where one lacks most of time and lands himself in the fuss somewhere else. Following are the further tricks in our continuation of chapter for money saving tips through car-care activity. 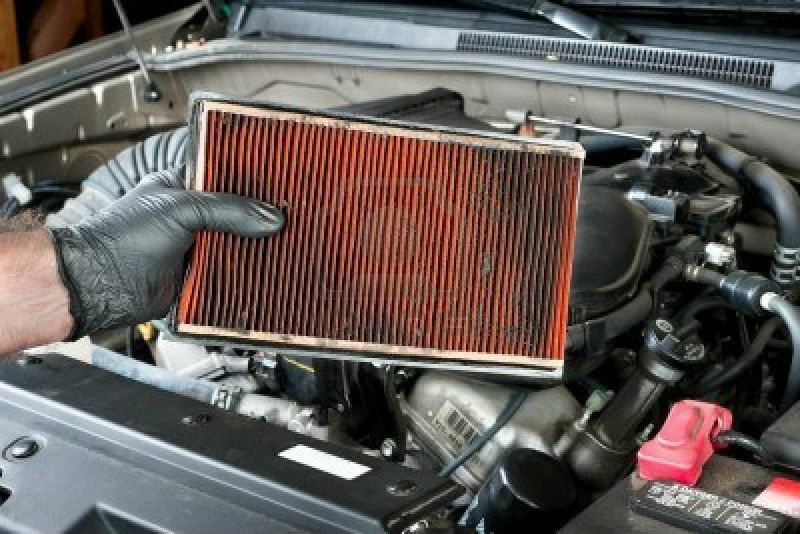 Air filter is the part where most of us don’t care very instantly like our other contributes of the vehicle, so it does tends to be clogged with nuances like dirt, dust, bugs etc which basically knocks down the ticker of fuel efficiency. The degraded figure is not something a mere or minute number, but instead it eats up your car mileage by 10%, and is not a something meant to be neglected. The clogging of air filter is but obvious in nature, many of the preventive measures can only lead to increased life of the same but they cannot completely protect it in fullest. We suggest checking them at the every visit of oil change, so you would be updated about it even if there does not raise a need to change at immediate point of time. Well, here we are not telling about the music or noise of ones engine but it is about the basic tuning of car’s powerplant. Always make sure that your vehicle stays in the condition of passing PUC test at any given point of time, and this the only benchmark to happen falling the category of perfectly-tuned car. It only takes a small amount of time and money to be in the top notch slot, but on the other part one can face a mishap of boiling 4% less efficiency form the vehicle. Even that’s not be affecting to many of the owners, well the regular habit of tuning will surface you on the basic worn outs like that of misfiring spark plugs or so, which cramps on about of 30% of the kmpl digits. Many may think that what the tyres are doing here when there is talk going about engine and other metal cranks to save on fuel, well, those rubber flaps are the ones where cars dwells their complete weight upon them and also they itself help the vehicle to move forward in its path. Putting our basic ideology in the inching space between, it is noticed an under inflated tyre coughs up more of the fuel than a proper inflated tyre, as initial one pulls in more power from engine to work out the overall procedure and hence the mileage falls about 15% on actual note, but in our tests we had faced more than that, so be cautions when you get out in your cabin next time, while the best is to check pressure every time before your foot on the board. This is to reference with the last part where we had claimed, heat evaporates the fuel form a fuel tank, reclining to same over here, it is advisable to park your vehicle in shade, either that maybe under a building or trees. Well, this is the least which one can do without pulling out any hassle under its sleeve but if do believe us then also go for a windshield shade or window blocks to refrain sunlight form entering the vehicle. Otherwise the scorching heat creates a complete sauna inside your vehicle, and also do affects health of human beings.